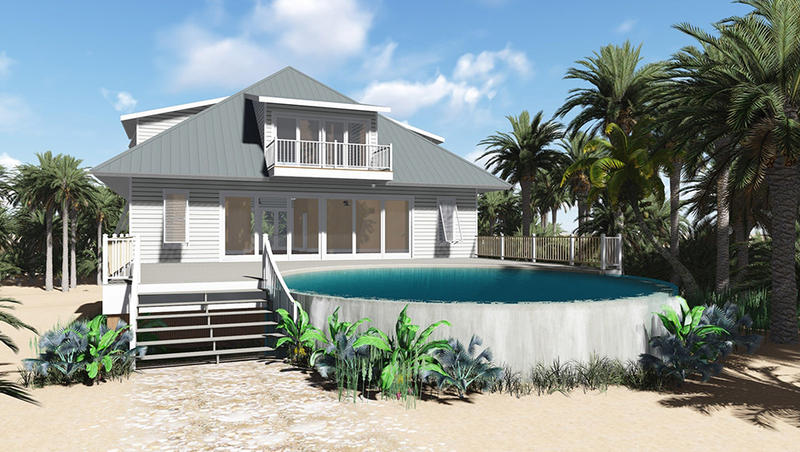 Useppa Island offers you a chance to own the quintessential Island Home upon one of the most breathtaking and vibrant Florida islands in existence. 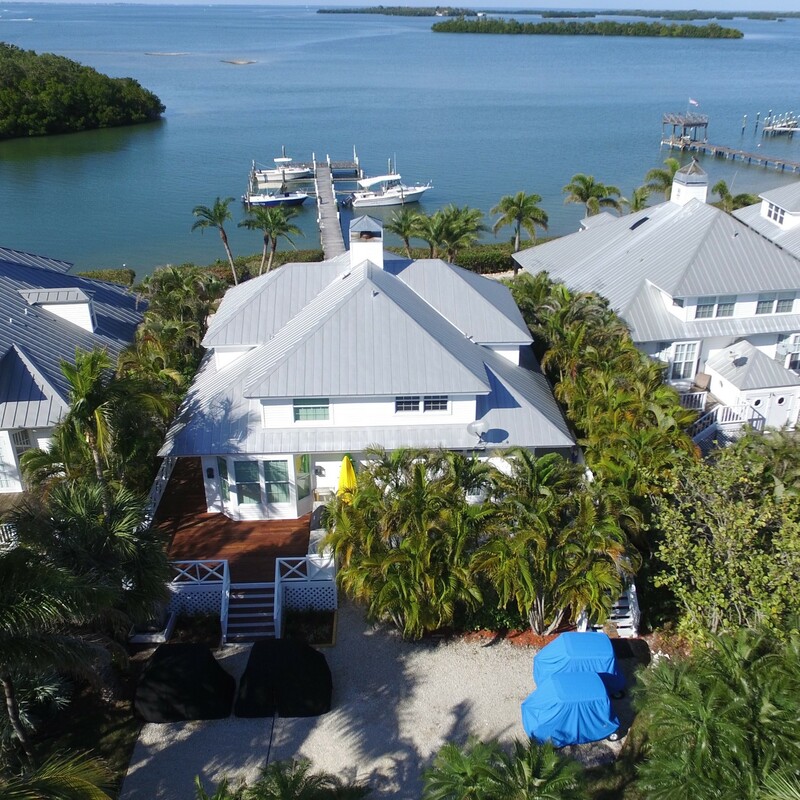 Homeowners on Useppa have the pleasure of leaving traffic and their cars behind and instead, commute to their private escape via boat, helicopter or seaplane. 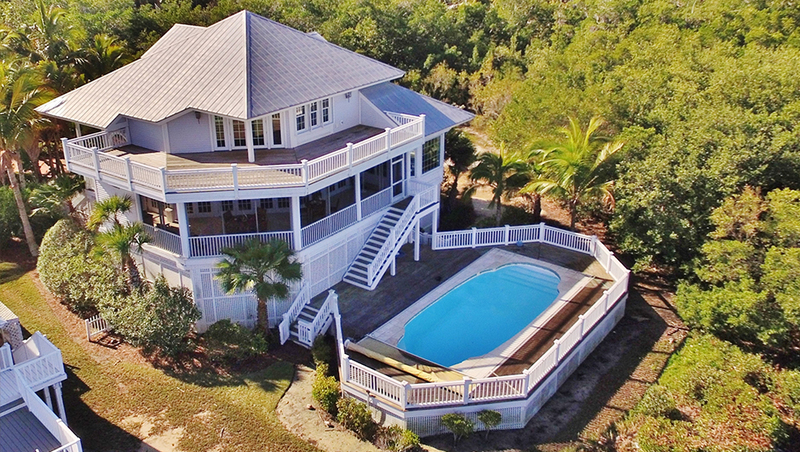 Days on the island can be as active or relaxed as you choose, but they always end with an unrivaled waterfront sunset. 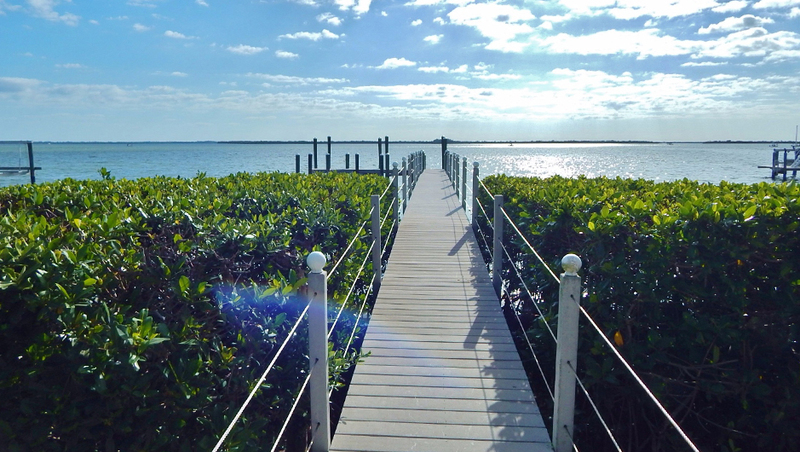 While seemingly far away, Useppa is only 3.5 miles to Pine Island, 4.5 miles from Boca Grande and 8 miles to Captiva. 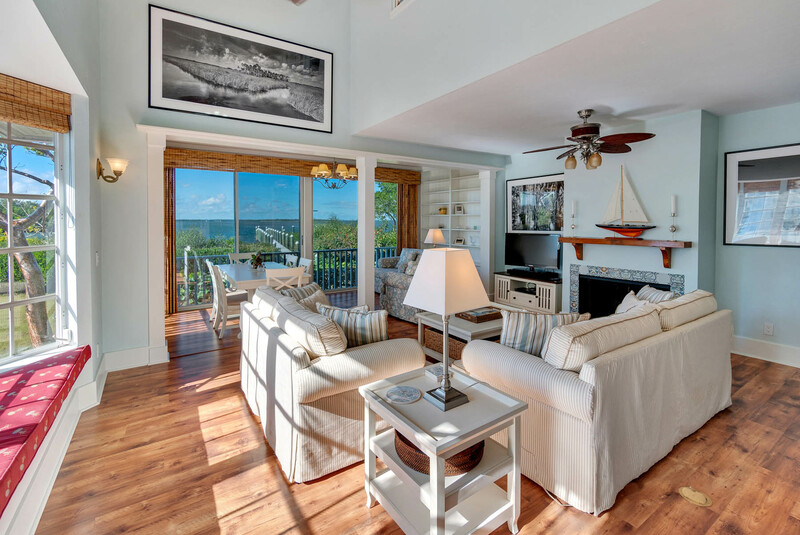 Shopping, restaurants, bars and public activities are a short boat-ride away, offer our homeowners a chance to mingle with the masses, yet return easily to their private hideaway. 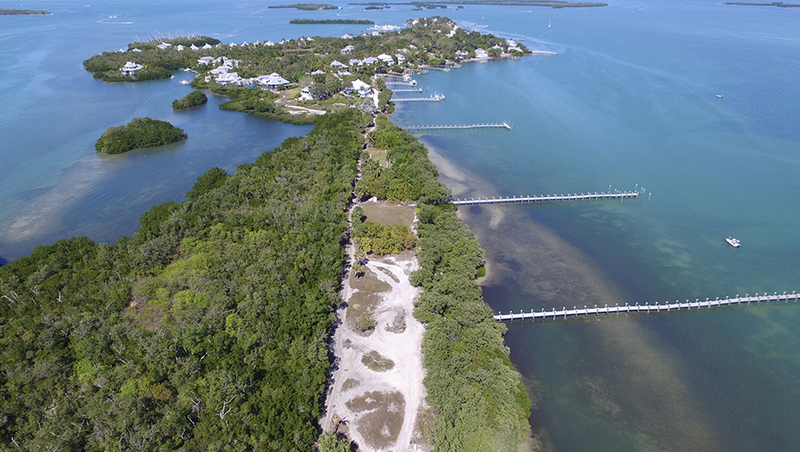 Goal #1 for us at Useppa Property Company is to sell Useppa Island. We aren’t here to pressure anyone when it comes to bricks and mortar. 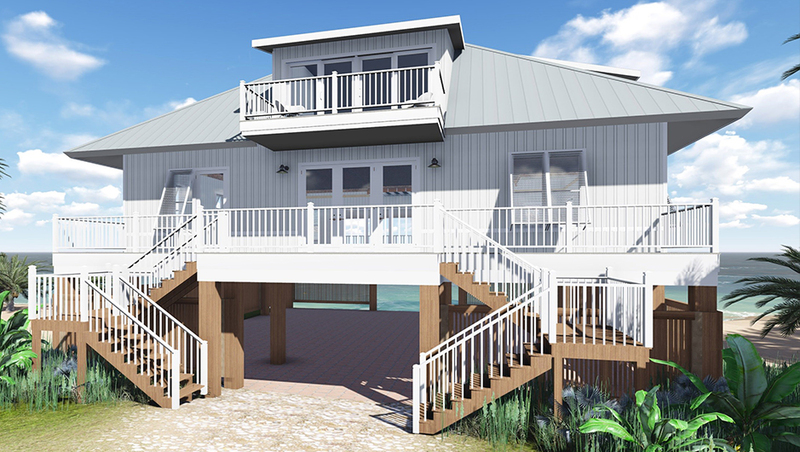 We want buyers to be 100% confident in the choice they make when shopping for their island home and home-sellers to have absolute confidence in the moral character and professional representation we possess. We understand that on a 100-acre island, it’s imperative our business relationships are developed with honest, moral and ethical tactics. The duty we dedicate to our clients does not end at closing day. 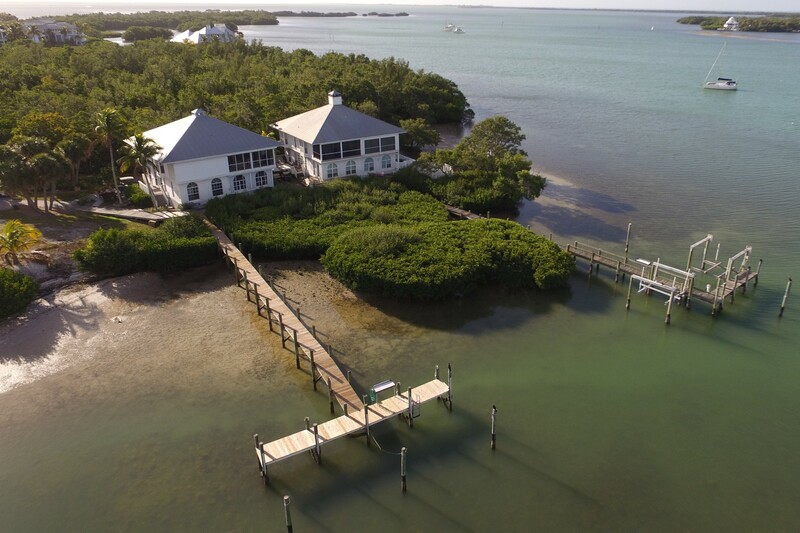 We continue to serve our homeowners as representatives of Useppa Island Club, as has been done over the past 40 years. 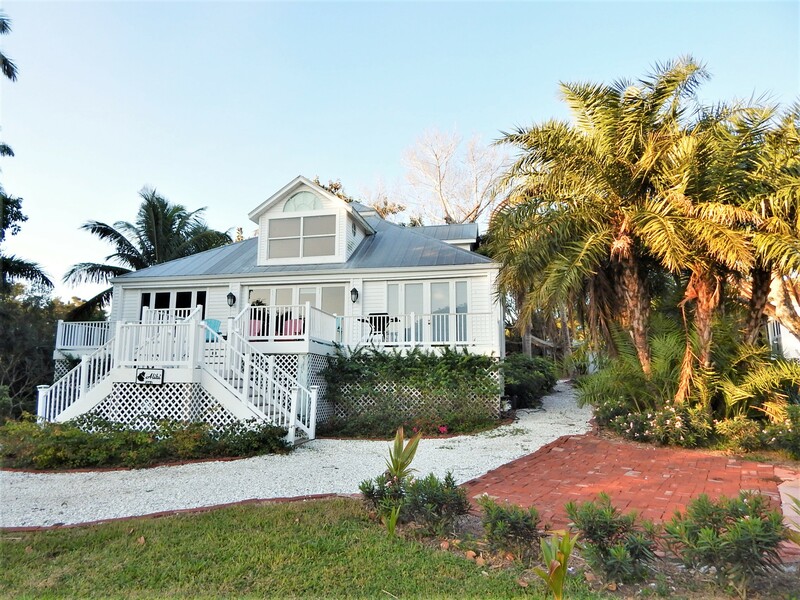 Our full-time, full-service on-island office remains available after all the paperwork is signed, ready and willing to assist with all aspects of your new Useppa Island Lifestyle. We have, and always will be, a part of the Useppa Island Club team.